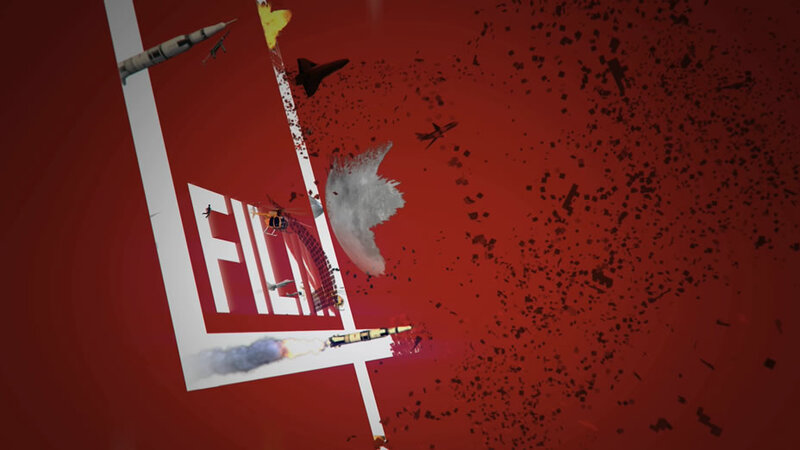 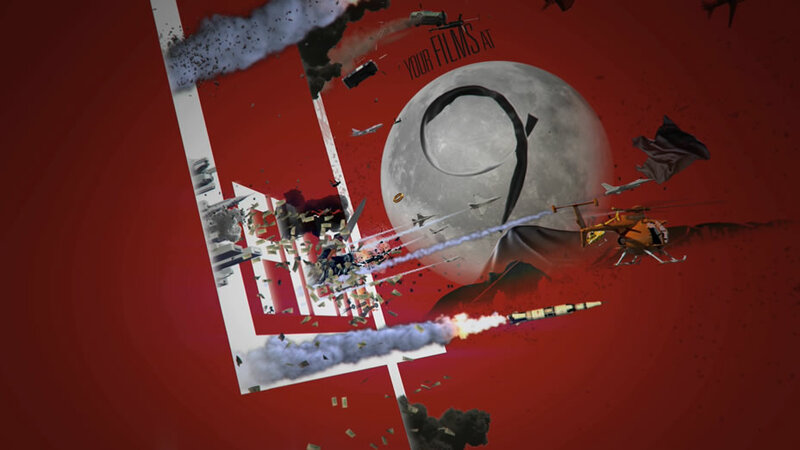 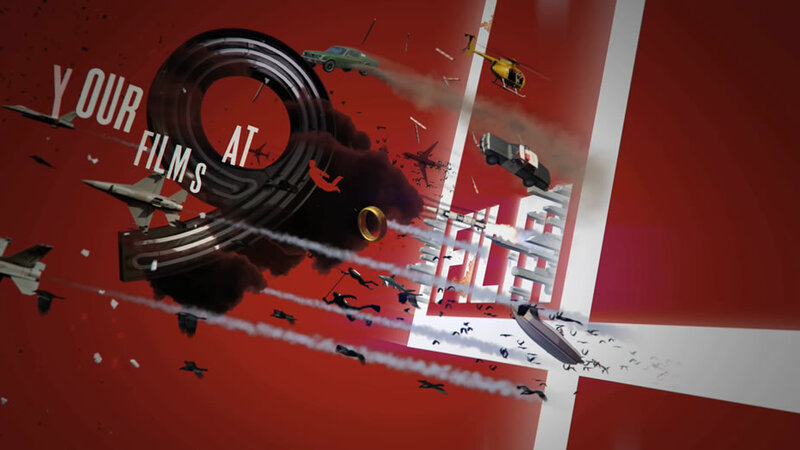 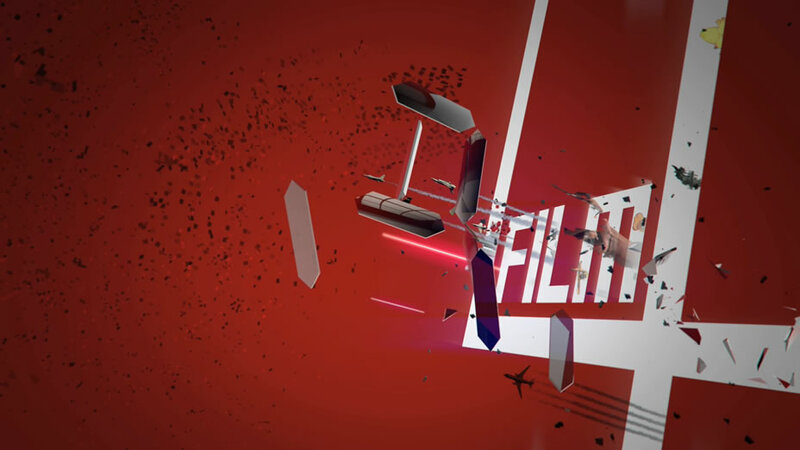 Animated idents to promote Film 4’s daily 9pm slot. 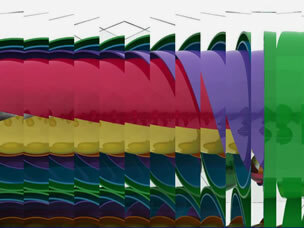 The stings are used as part of trailer packages and as oblique standalone sequences. 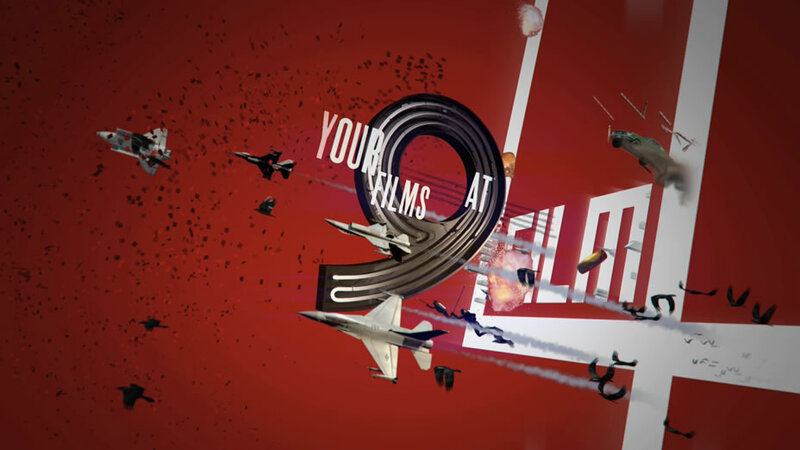 The sequences take their visual cue from classic montage film posters — and taking them into the world of 3D animation. 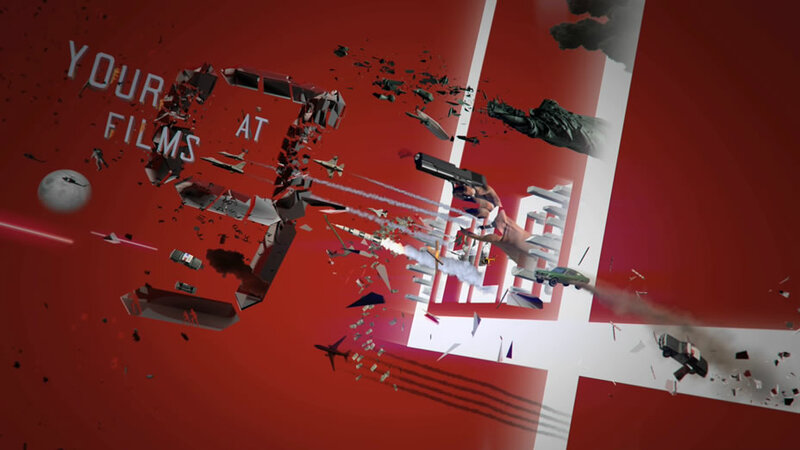 Scenes explode onto the screen, forming intricate slow motion compositions.